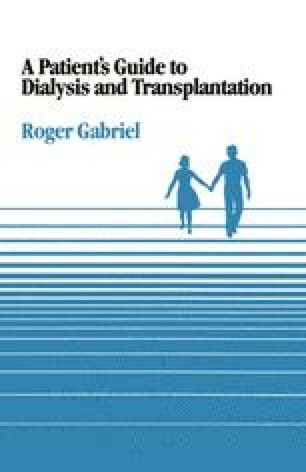 The principles of peritoneal dialysis have been described in Chapter 5. Chronic intermittent peritoneal dialysis is a longterm treatment of chronic renal failure. It is less frequently used than chronic haemodialysis but its use may well increase in the 1980s.